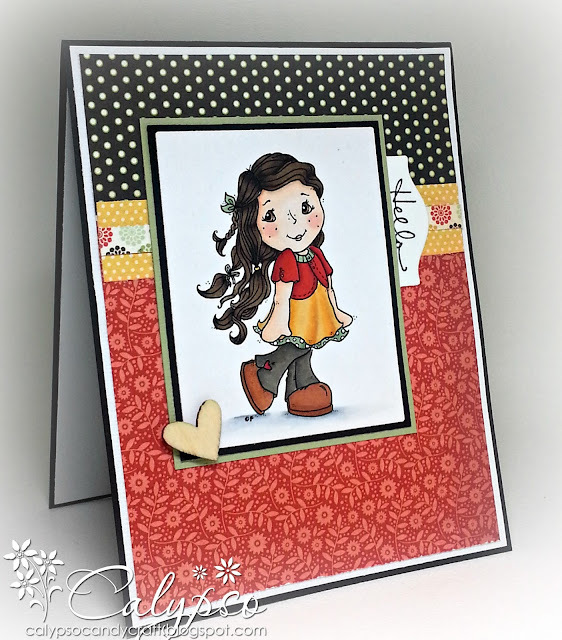 Today, I am sharing a card I made for this weeks challenge over at From the Heart. 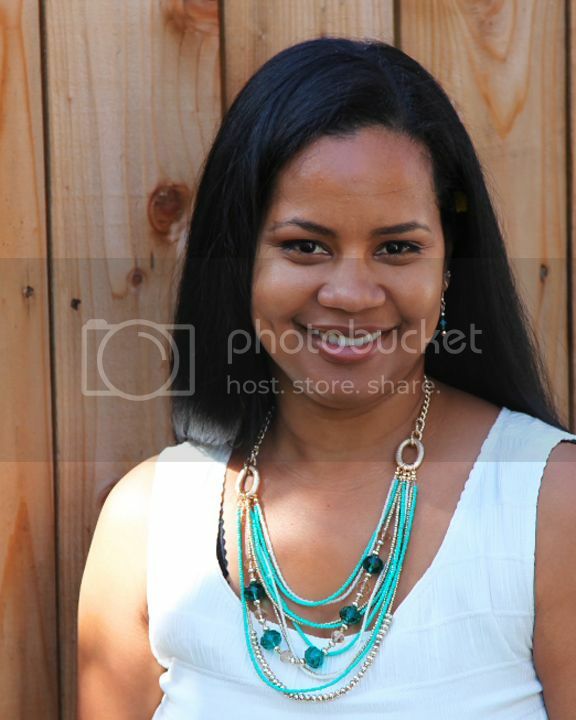 I am using the gorgeous, "Meet Anneke" image. I really LOVE this image. She is suitable for any occasion and/or season. This weeks sketch is beautiful and I really couldn't pass up the opportunity to use it. Thanks for stopping by today and I can't wait to see what you create. Beautiful!! Love the girl's dress and her hair. Such a super sweet card and a darling image!! Gorgeous card, love the sweet image and beautiful design. I am always in awe of your coloring! I adore the color palette you used!! !